Main Street Salon gets Mangominted. Mangomint has had the fantastic opportunity to work with a great independent hair salon in the heart of downtown Culver City. Over the past view years, Main Street Salon has established itself as a successful local business, however; Erin, the salon owner, was ready to grow. Originally bootstrapping the salon on her own, Erin developed her branding, website, and marketing strategy while juggling salon management and her daily appointments. 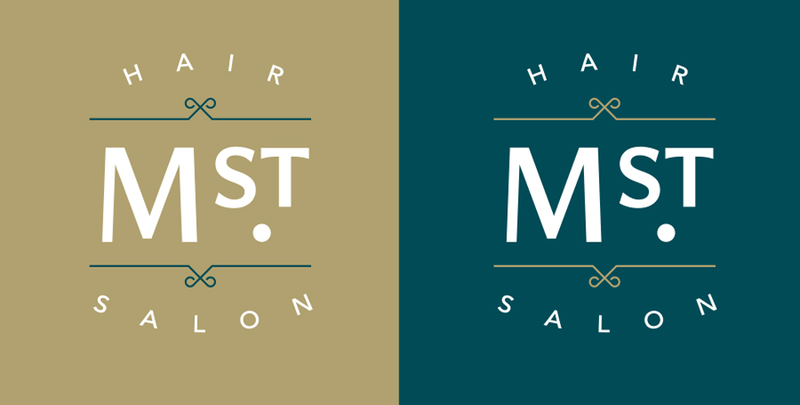 Since beginning with Main Street, we've refreshed these original elements, making sure to maintain the original charm and ethos of her salon. A tighter brand look, an extensive salon photoshoot, a better site CMS, and a simple, yet effective marketing plan now has Erin headed in the right direction. Plus, she has more time for what matters, her clients.